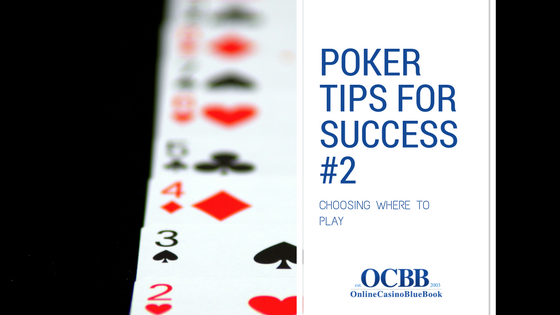 Continuing our series of poker tips for long-term success, we will cover the importance of choosing the right online poker destination and how that can help you maximize the winnings. Choosing where to play live poker games is much more straightforward because, in most cases, you have very few options. You are limited by either your region or the games that are running at a particular time if you do not consider playing far from your place. But even in this case, you still should review your options to find the best games. First of all, try to avoid tournament series, which has high roller events. It tends to attract much stronger players, which are likely to join cash games as well, making it much less profitable for you. Thus if you have few different options always choose one with smaller buy-ins. You will be more likely to go back home with full pockets. As for the cash games, you should always be open to changing your table. If you did not spot any weak players after few orbits, no one is limping or playing very loose; you should ask to change tables. Remember, poker is not a game of ego, and you should concentrate on maximizing you win rate instead of trying to show that you can play in any game that you find. Things get much more complicated when you play online. Suddenly, you have to consider many different factors and weigh your options before choosing where to play. To be honest, players skip this step quite consistently and ends up joining random poker room or the biggest one without considering other options and finding the best fit. Before registering for the new poker room, you should always take in consideration, which game you will be playing. There are many great rooms for cash games, which do not have acceptable MTTs and wise versus, so the format is your primary consideration. If you are playing cash games or sit & goes, rake back and other bonuses are crucial. With these formats, you will end up paying a lot of rakes. Make sure to find the site which is willing to give you back some of that. However, if you are playing MTTs, this is not as important. Your main consideration should be the level of competition and variety of tournaments on the site. Obviously, you want to have an option to play many games at your prime time and do not face world-class players every single day. Apart from that, you should always consider a variety of payment options and speed, security and customer support. You surely do not want your money and bankroll frozen for an extended period after requesting a cashout. Nor do you want to wait for a week to get an answer to your simple question. Thus, choosing known and reputable online poker site will help you to avoid many of these fallbacks. 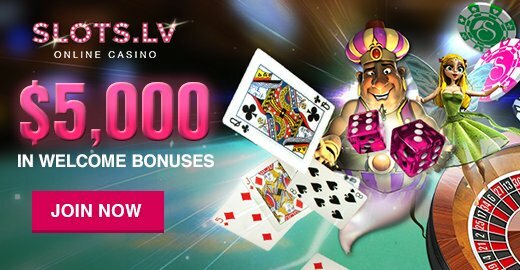 If you spend few minutes on considering your options and finding poker sites with the best games and bonuses, you can easily increase your win rate and in some cases even double it. Thus, the benefits of spending your time on this matter are apparent. In the first article, we already covered how to identify the best format for your game. N you know how to choose the best room based on that and other factors. However, this is just a beginning for laying down quick foundations. If you want to learn how professional players make their decisions and take a shortcut to poker success without wasting your time and money, you could be interested in a complete poker learning system, which will show you every step on the way. Either way, make sure to think through where you should be playing based on your preferred format. See you at the tables!